February 7, 2019 3:15 pm . 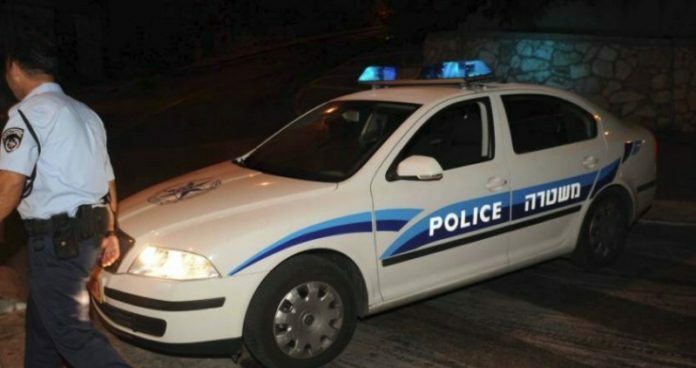 The lifeless body of a 19-year-old woman was found Thursday evening in a forest in Ein Yael, near the Biblical Zoo in Jerusalem. The woman had been reported missing Thursday afternoon. She had multiple wounds in the neck and chest area. Police released a statement saying that a search had been launched for a missing girl for several hours. During their search, they located her lifeless body. Police and Shin Bet security services arrived at the scene. All avenues of investigation are currently being considered. A gag-order has been placed on the investigation, indicating that the motive for this brutal murder was nationalistic (terrorism). It was also reported that 4 Arabs were taken into custody on Thursday night, although police have yet to confirm that.